ESTA ES LA APARIENCIA DE LUFFY DISFRAZADO QUE CUANDO SE PARTICIPÓ EN LA COMPETENCIA DE LOS COMBATES DE GLADIADORES. EL CUERPO TONIFICADO Y LAS HERIDAS DEL PECHO REPRODUCEN FIELMENTE. ENTREGA A CUALQUIER PARTE DE LA REPÚBLICA MEXICANA POR $90pesos. FIGURA VIOLET Figuarts ZERO ONE PIECE. FIGURA FRANKY The New World Arc Ver. 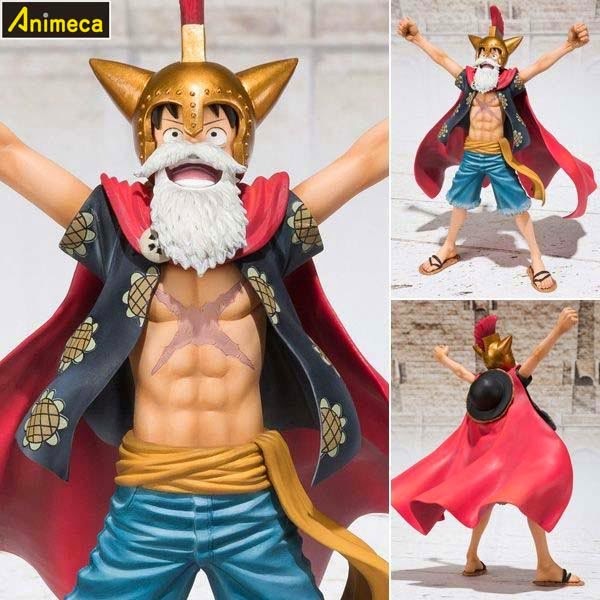 Figuarts ZERO ONE PIECE. FIGURA The Devil Fruit Mera Mera no Mi ONE PIECE. Desde Unknown HORARIO 1:39 p.m.